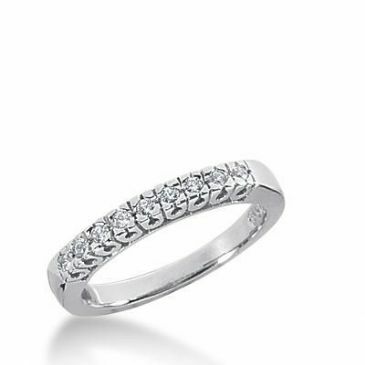 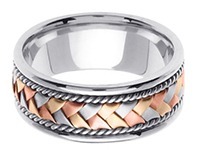 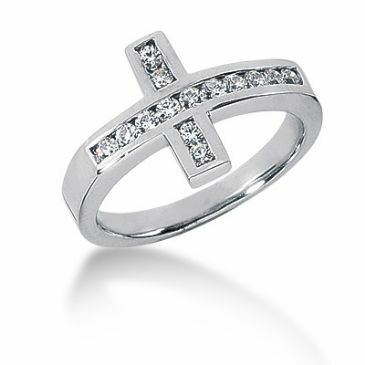 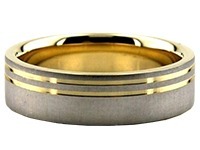 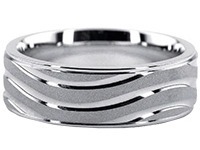 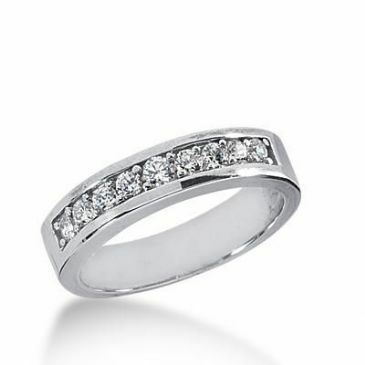 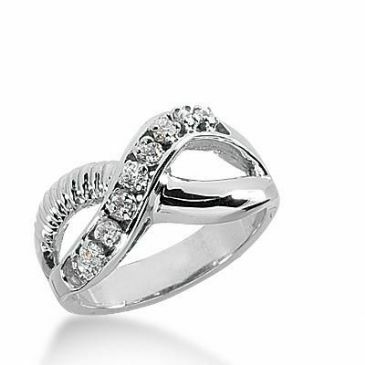 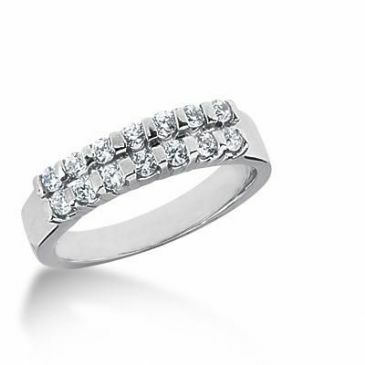 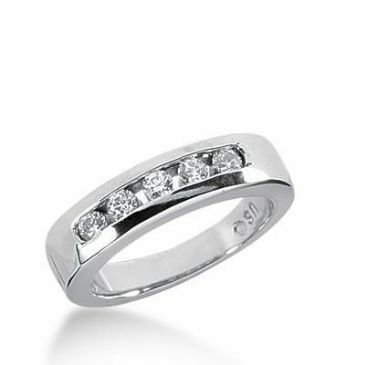 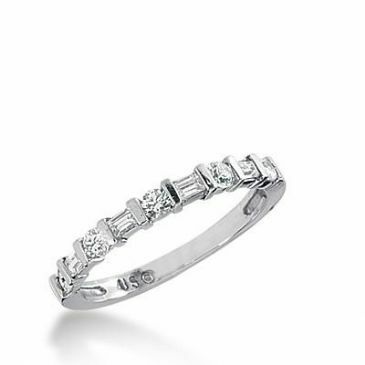 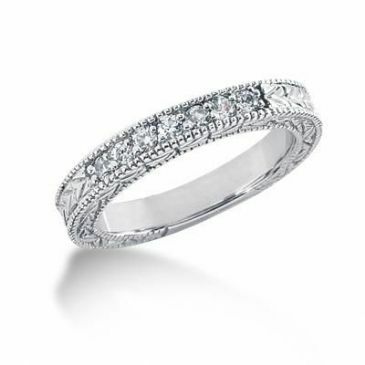 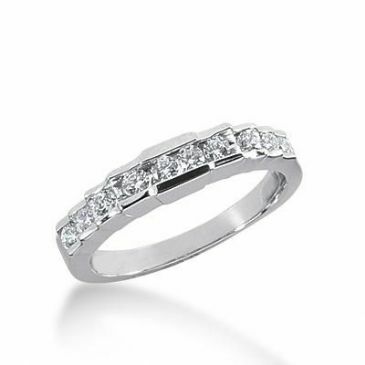 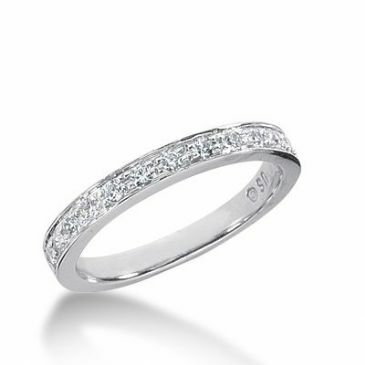 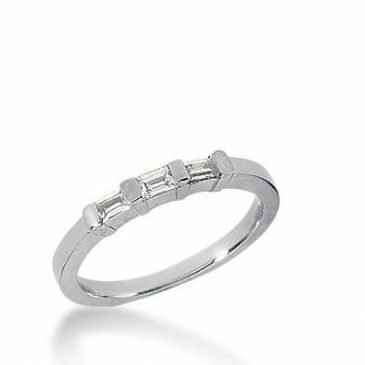 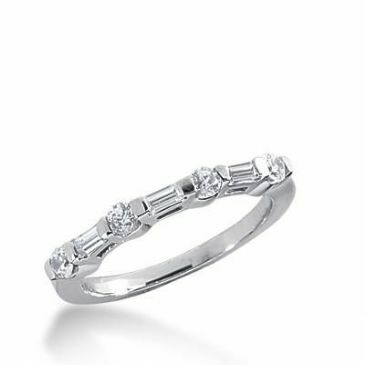 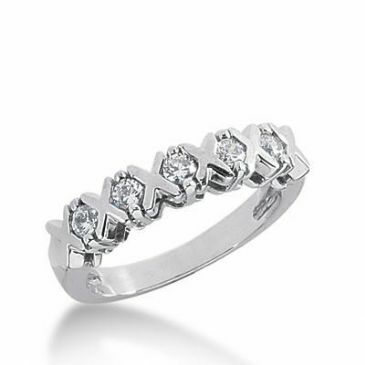 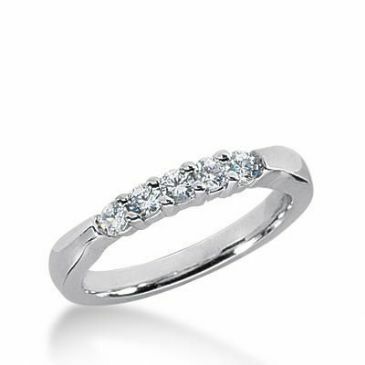 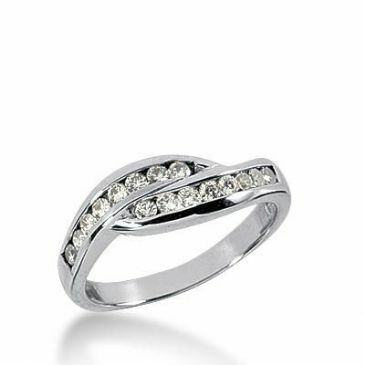 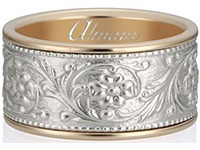 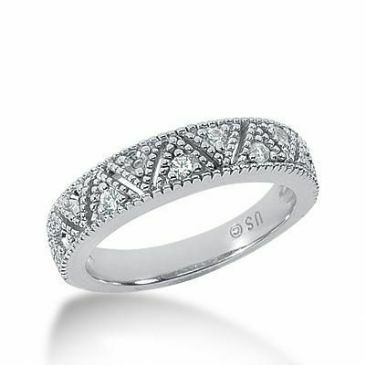 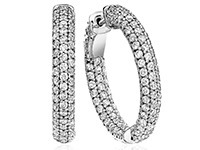 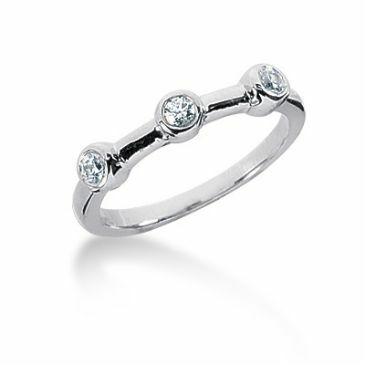 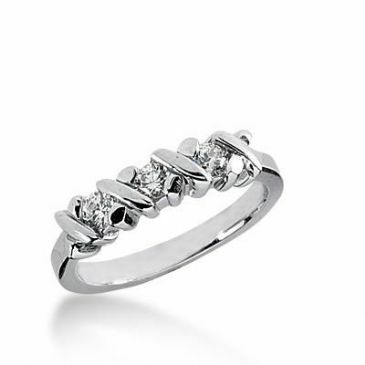 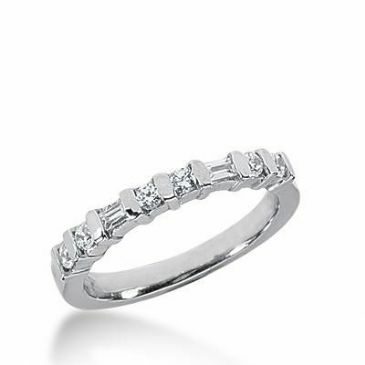 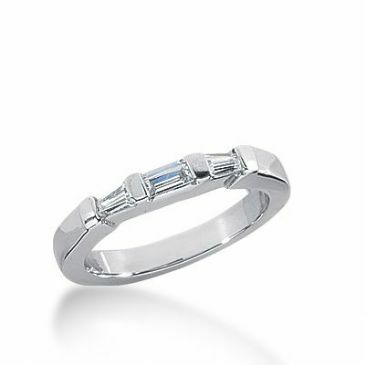 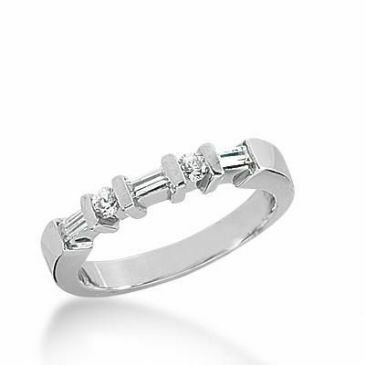 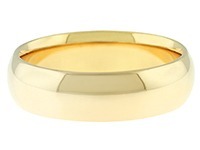 Diamond anniversary bands aren't just for anniversaries anymore. 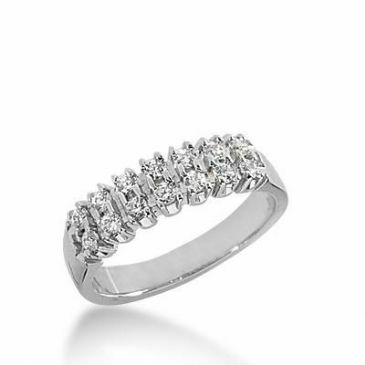 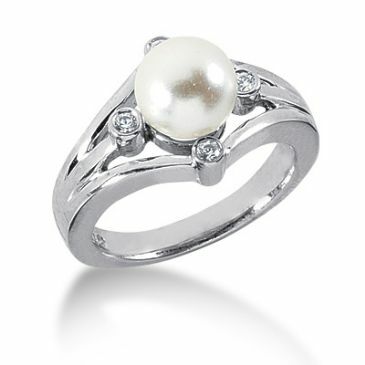 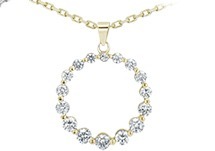 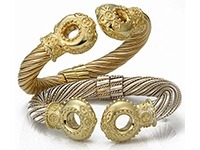 Current trends in wedding jewelry include diamond anniversary rings and eternity bands taking the place of engagement rings, according to Today1. 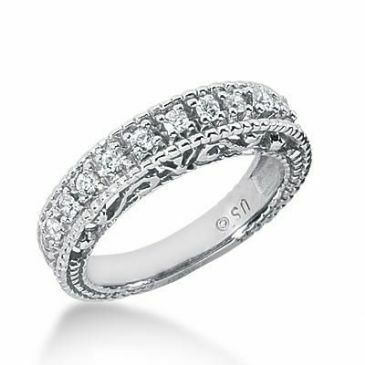 Opting for diamond anniversary bands instead of a diamond solitaire is a bold statement that sets you apart from the traditional. 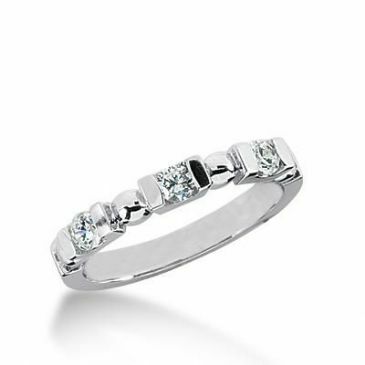 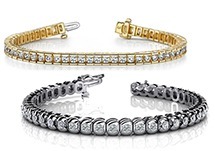 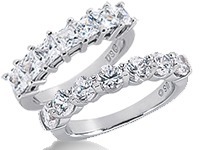 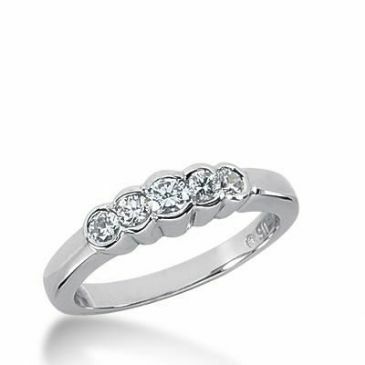 It also gives you the option of stacking additional anniversary diamond bands on each year or every few years not only as a way of celebrating anniversaries, but also of changing the look of your bridal set ever so slightly over time. 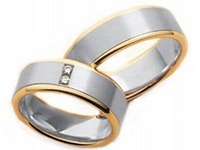 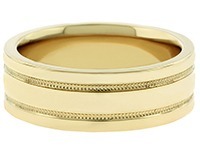 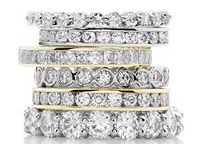 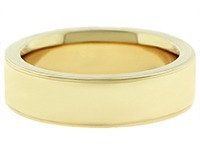 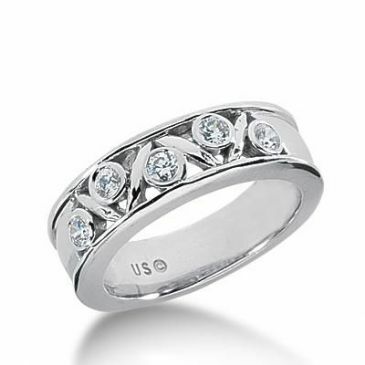 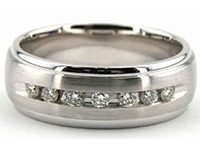 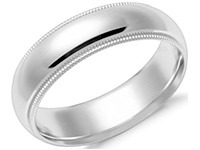 Because we're the wedding bands specialists, Wedding Bands Wholesale carries an extensive selection of diamond anniversary bands that can be mixed and matched, or are exquisite when worn on their own. 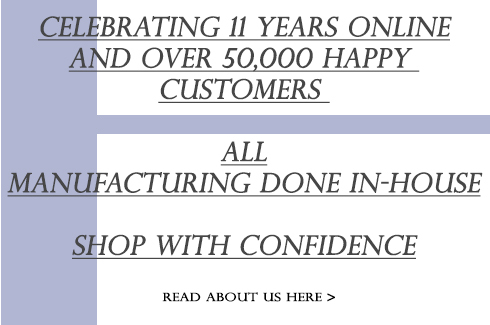 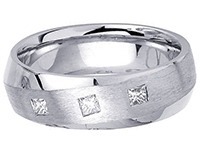 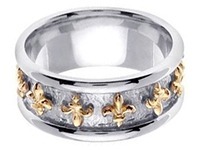 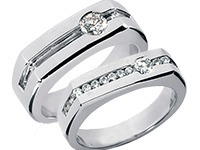 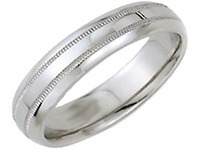 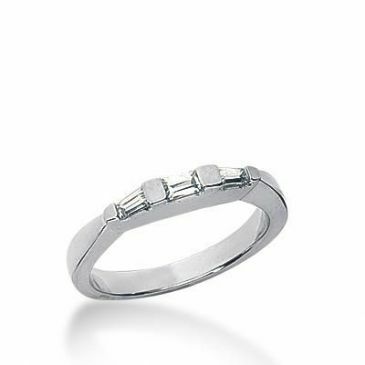 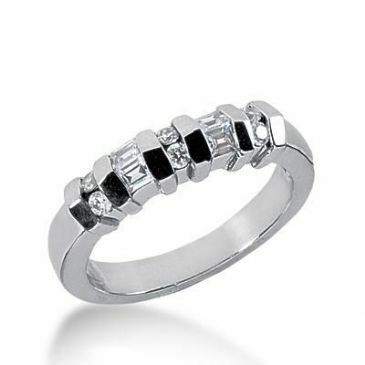 Our anniversary rings are made of platinum or gold and sport an assortment of diamond cuts, too, from traditional round cut to princess cuts, trillion, baguettes and more. 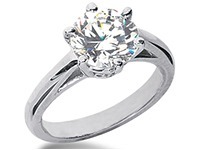 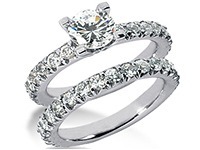 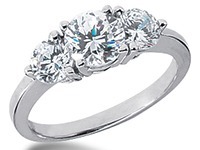 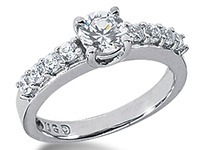 Whether you're shopping for anniversary bands for a traditional anniversary gift or to make the shift from a classic engagement solitaire, Wedding Bands Wholesale is the place you'll find the perfect diamond anniversary bands.